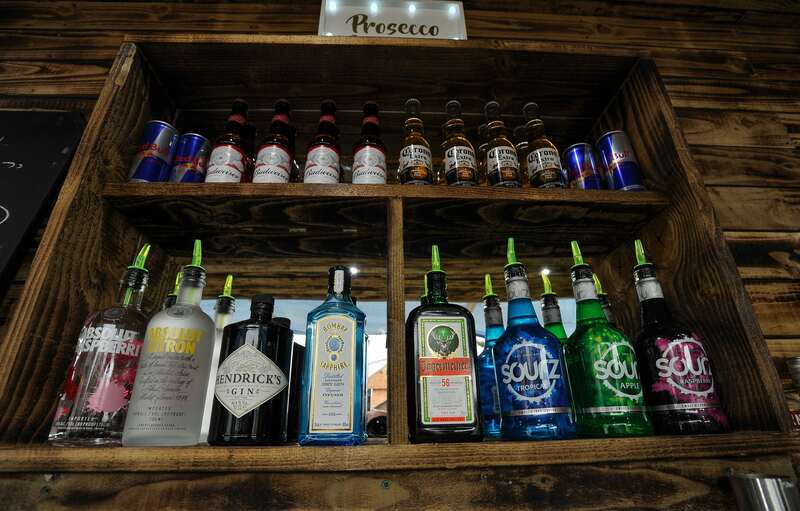 Contain-A-Bar is a luxury mobile shipping container bar that is focused on giving guests the best hospitality experience possible. 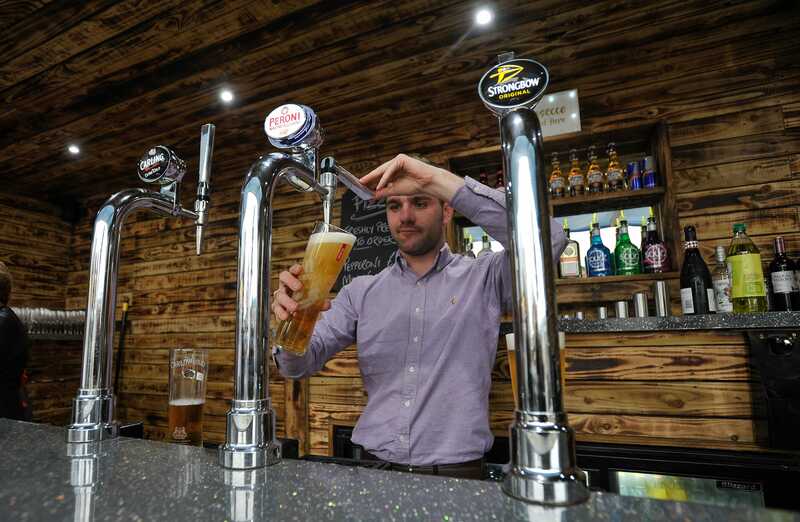 Whether it’s your wedding day, private party or corporate event, let the Contain-A-Bar team provide you and your guests with an unforgettable experience. 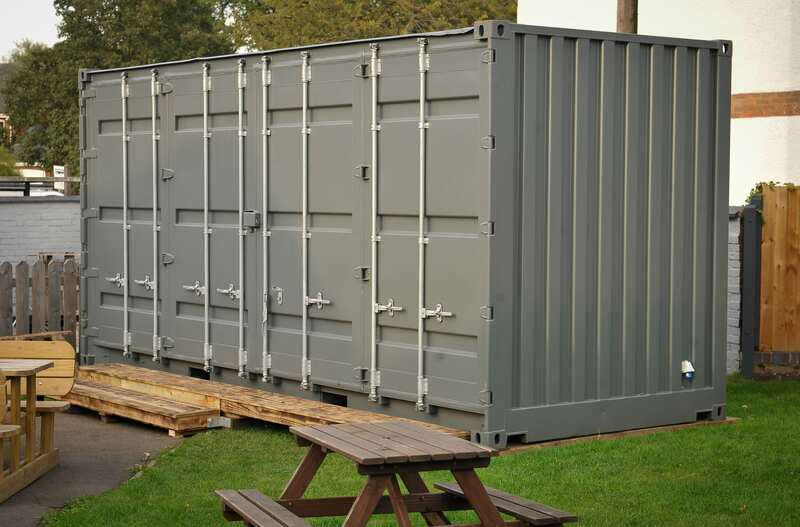 They deliver, stock and staff their container bar providing you and your guests with fine wines, world beers, champagne and spirits of your choice. 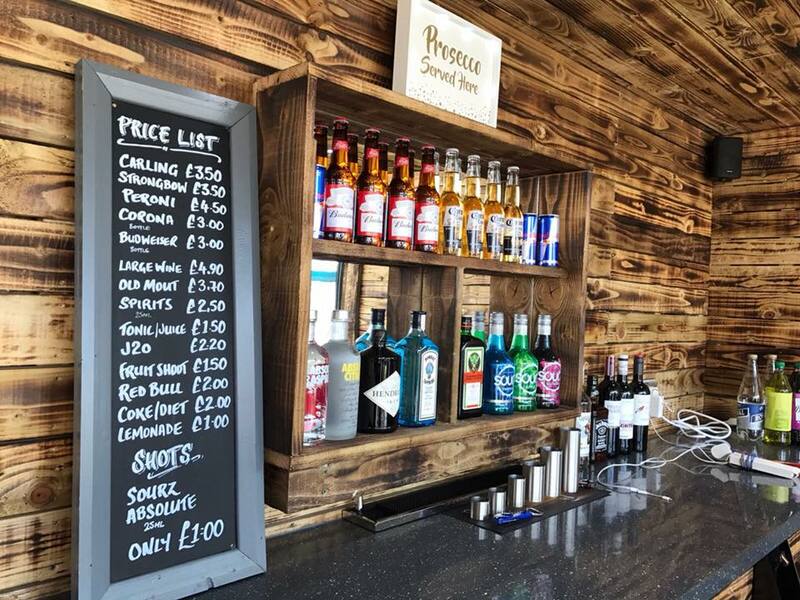 Contain-A-bar offers a range of competitive prices packages to suit your needs. Their customer satisfaction is very important to them so they work very closely with their clients to ensure that they provide a tailored and memorable service. Book them here on Feast It in a matter of clicks!